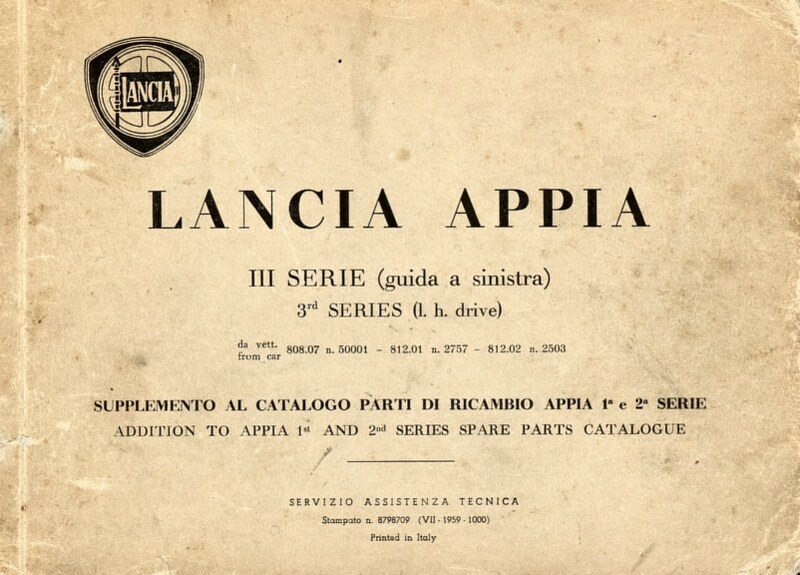 As extra service a seperate file containing all pictures from this book. 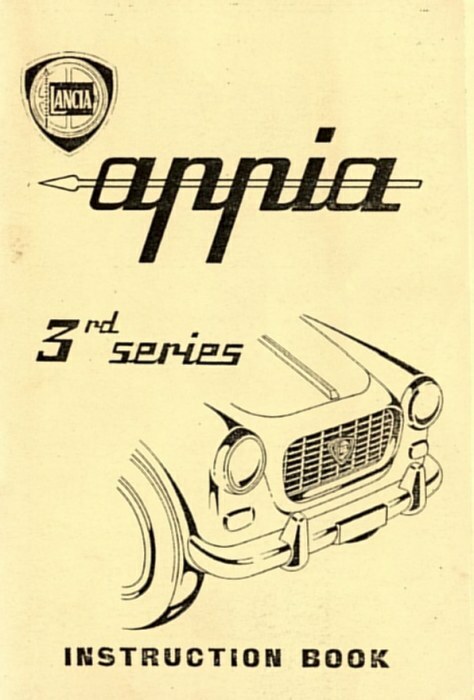 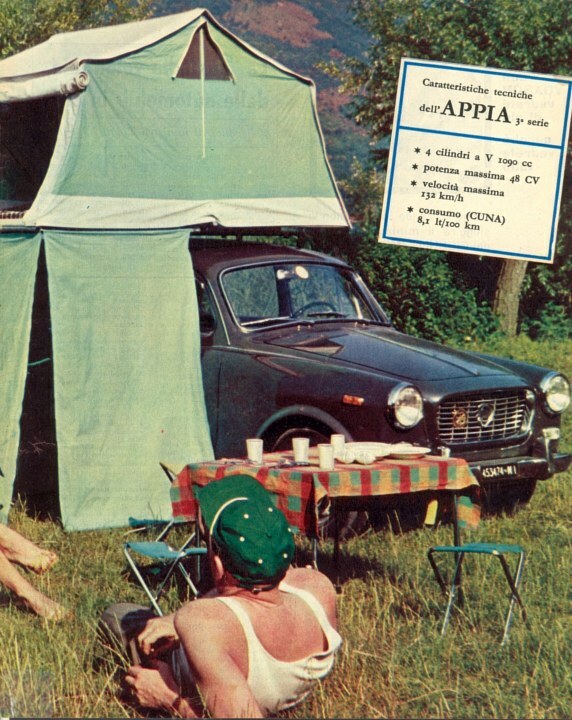 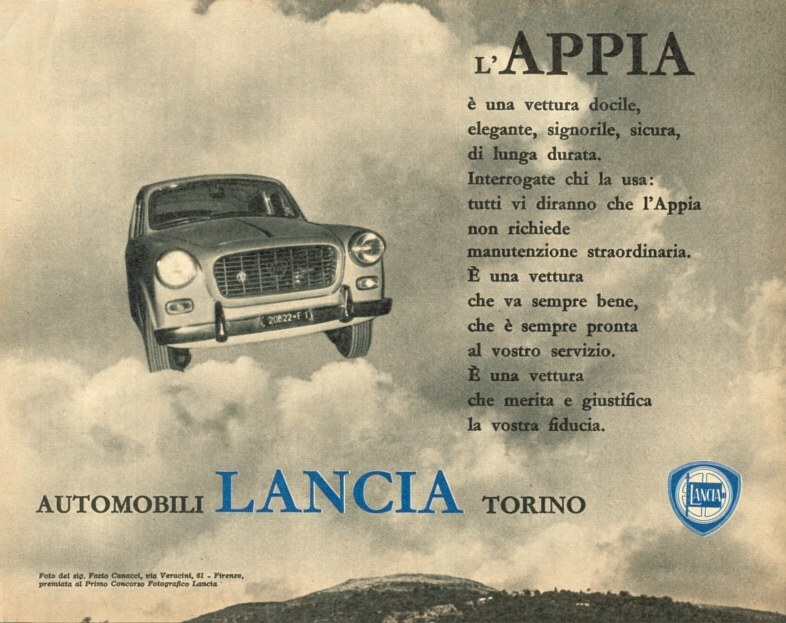 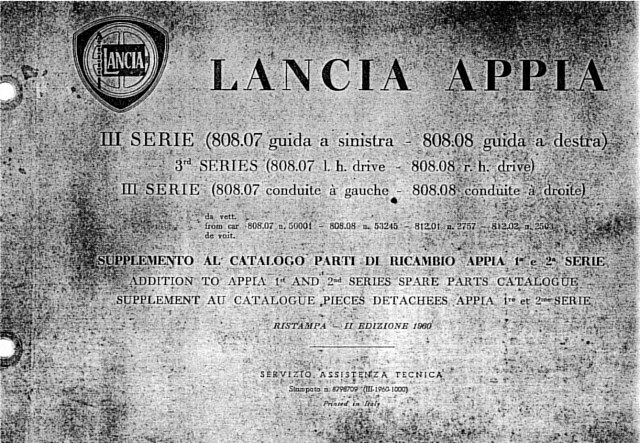 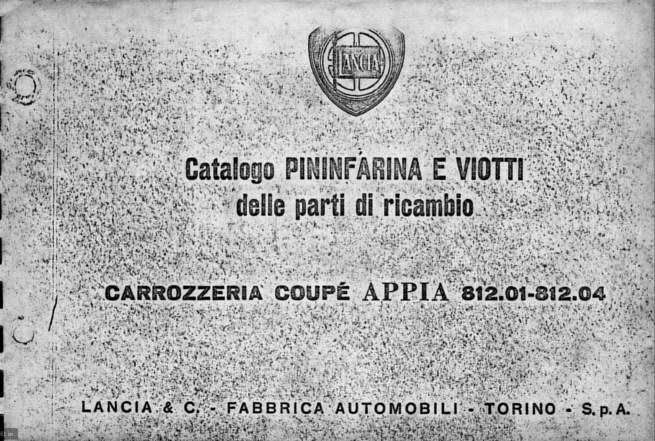 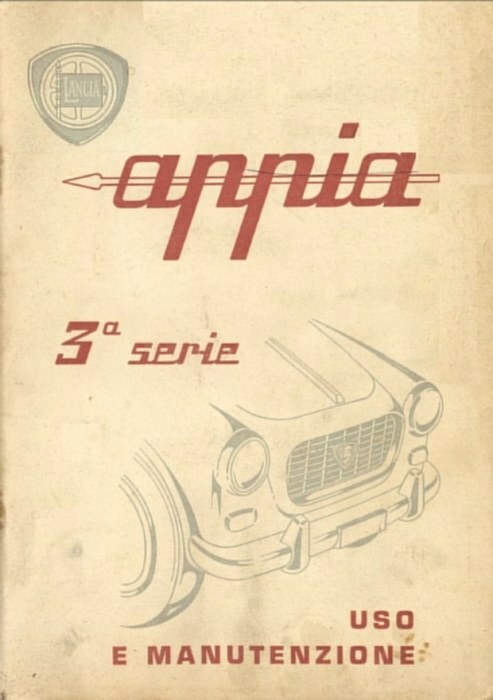 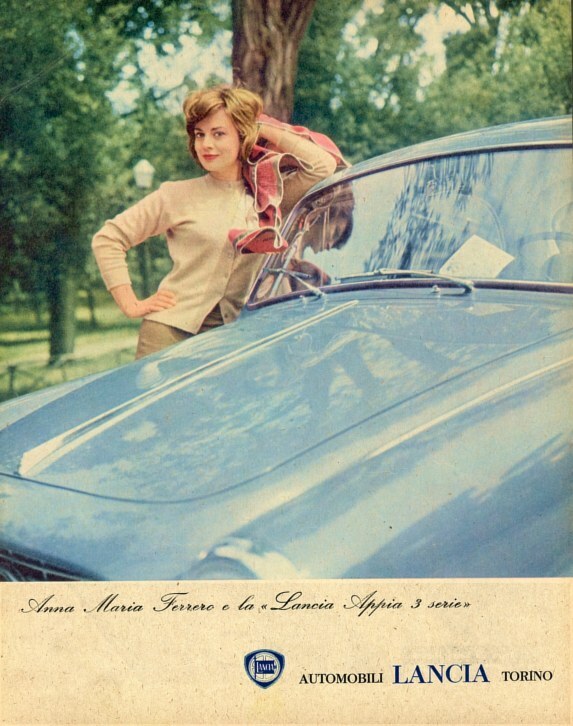 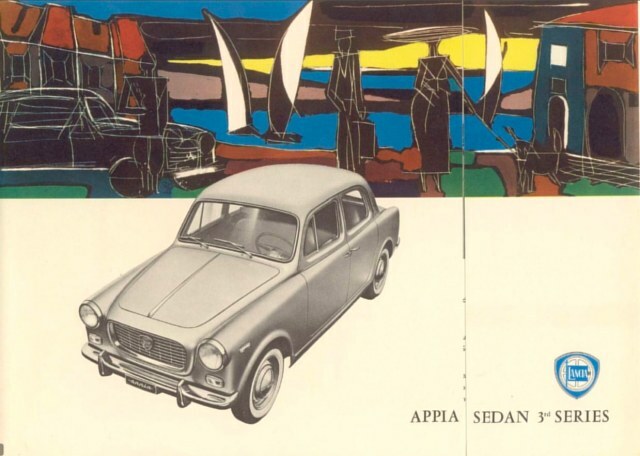 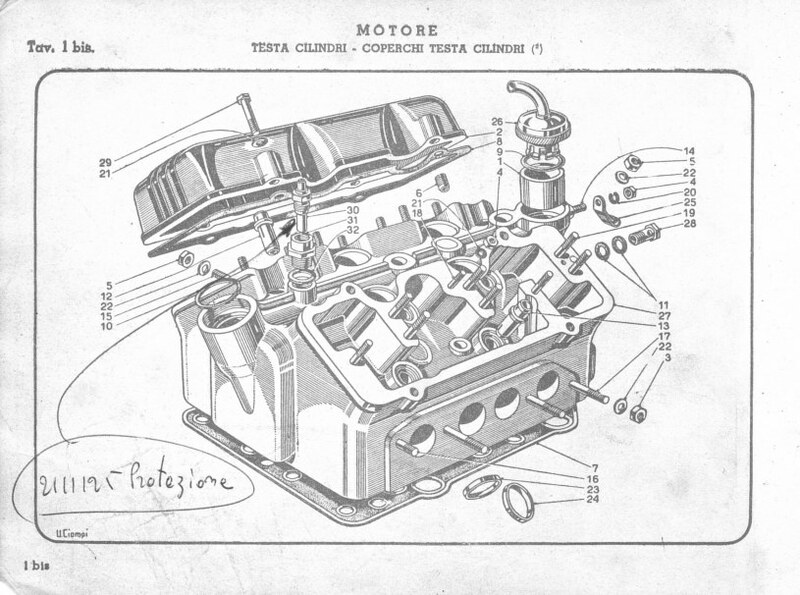 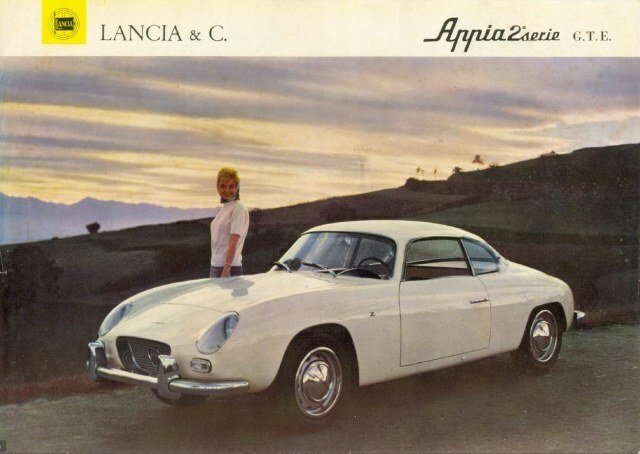 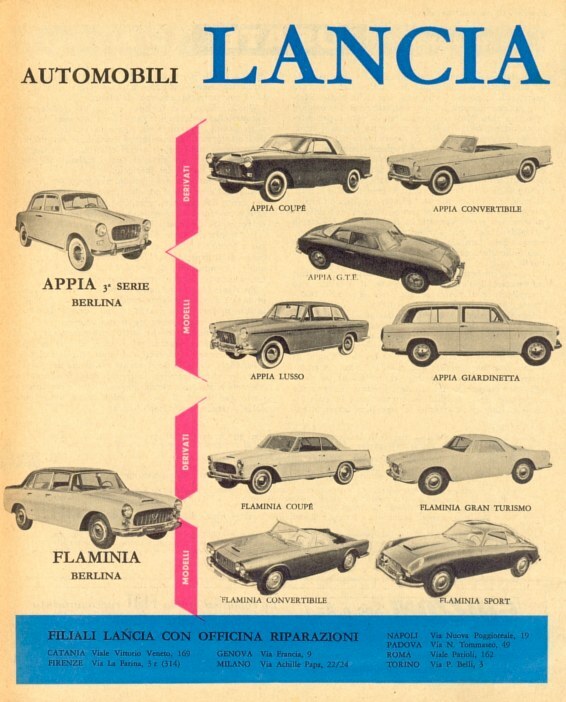 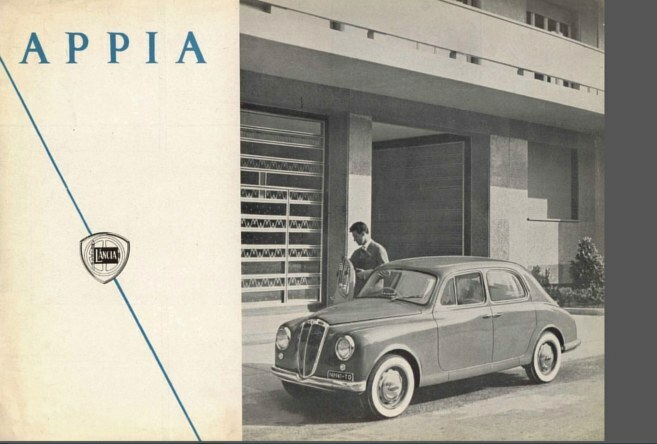 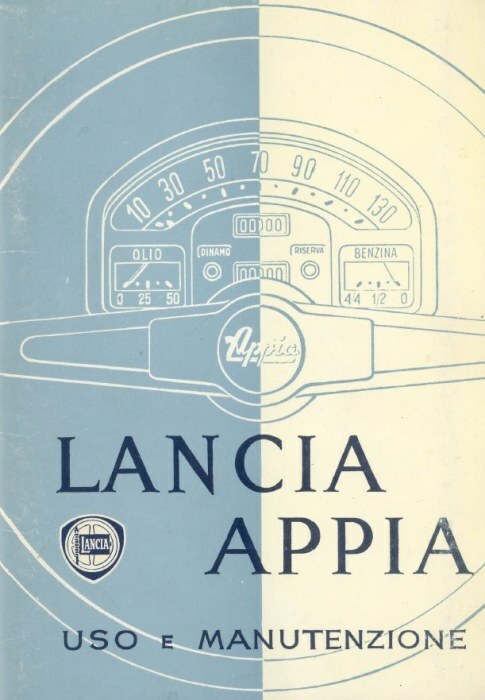 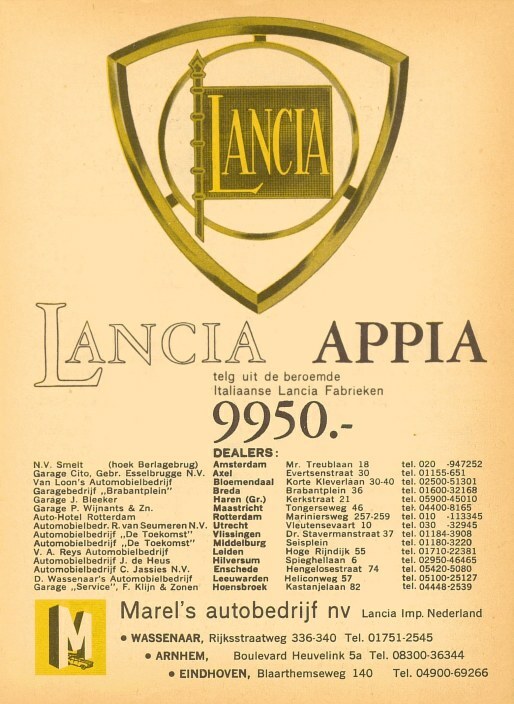 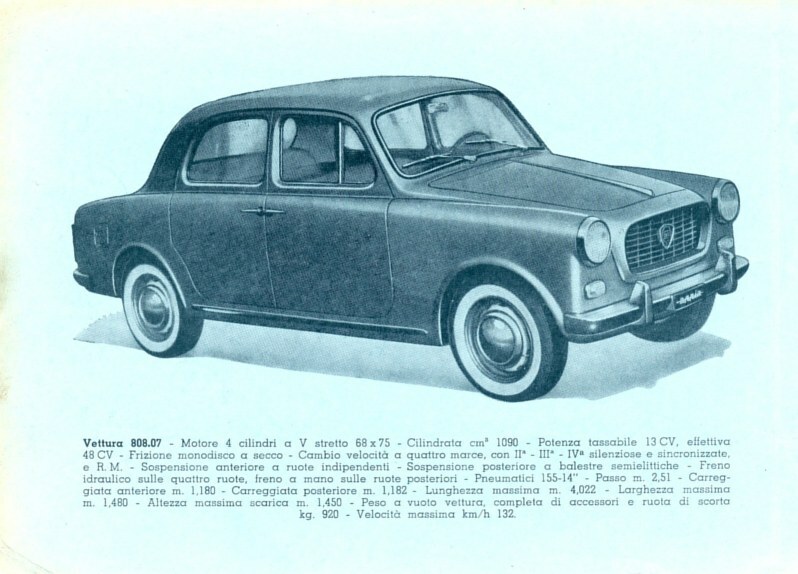 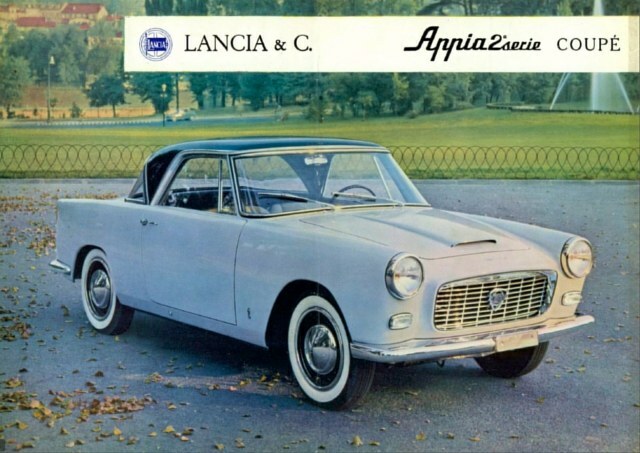 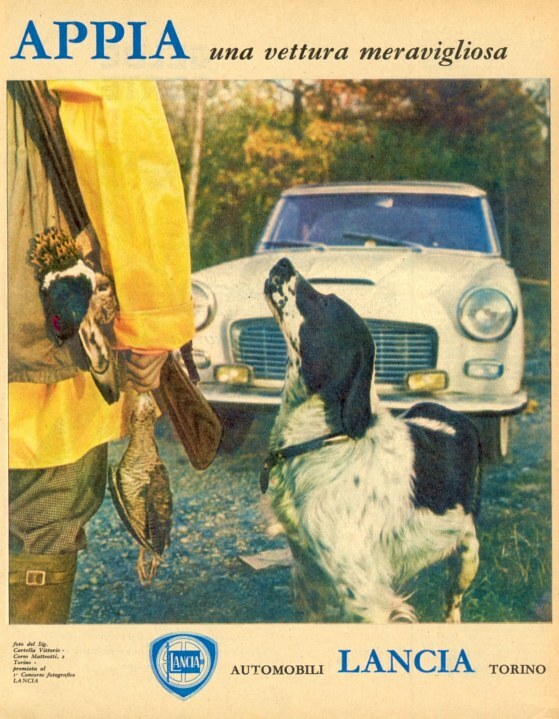 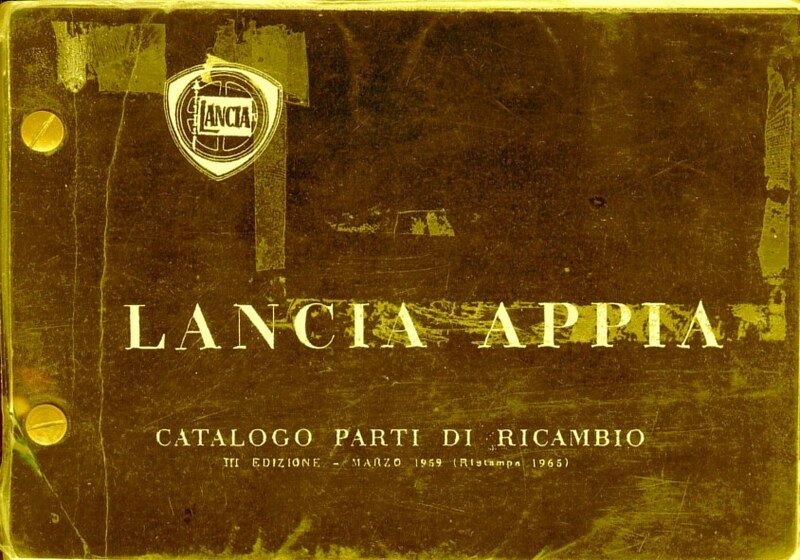 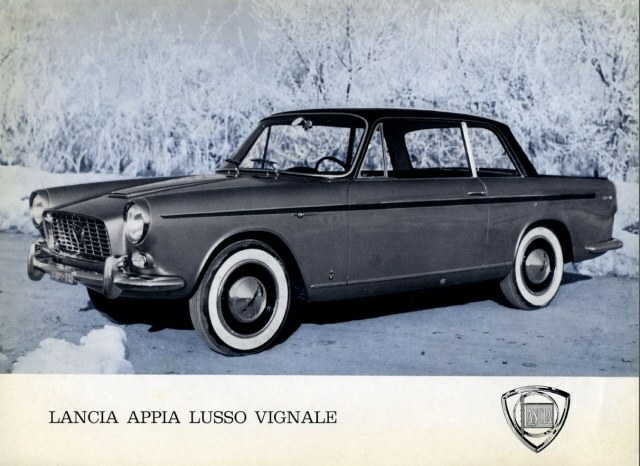 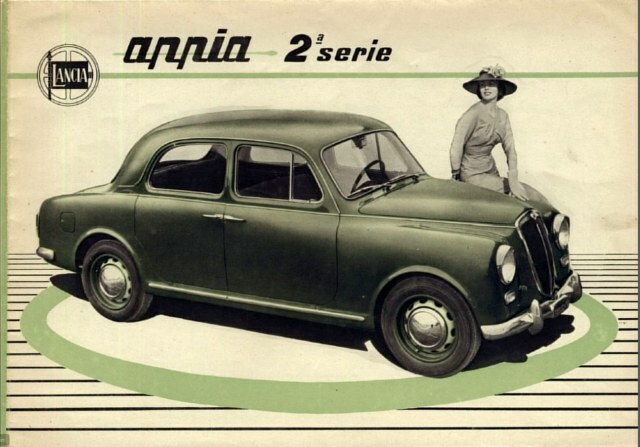 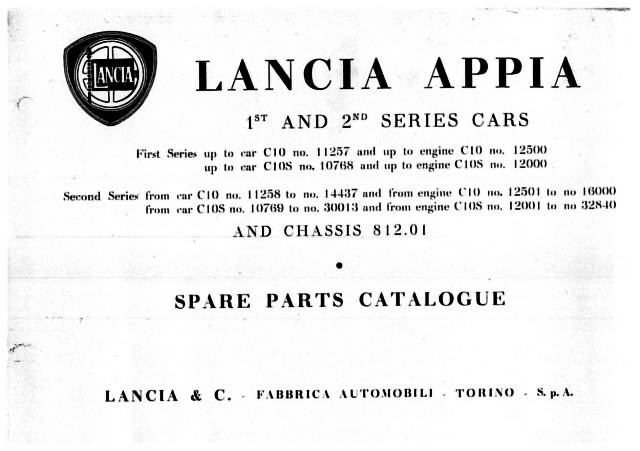 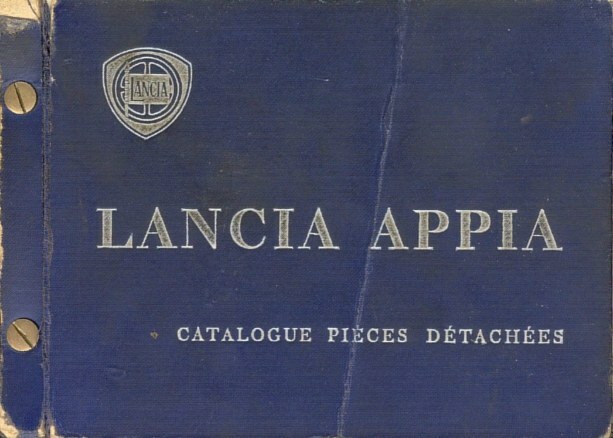 Partsbook Supplement For Coupe Pininfarina & Viotti - Italian Language. 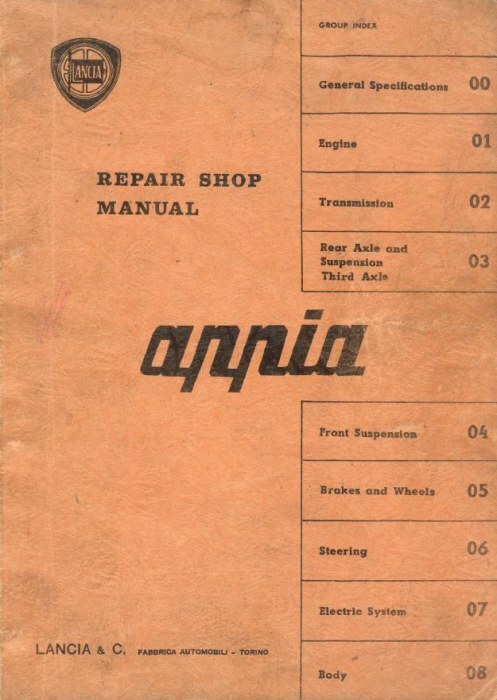 Factory repair manual in English. 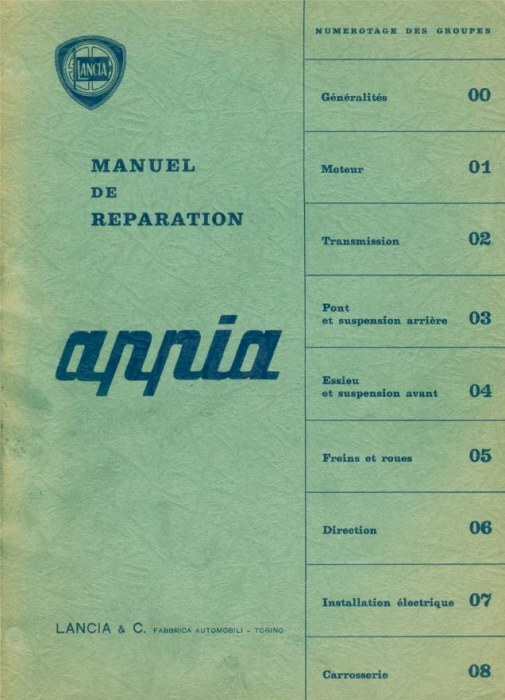 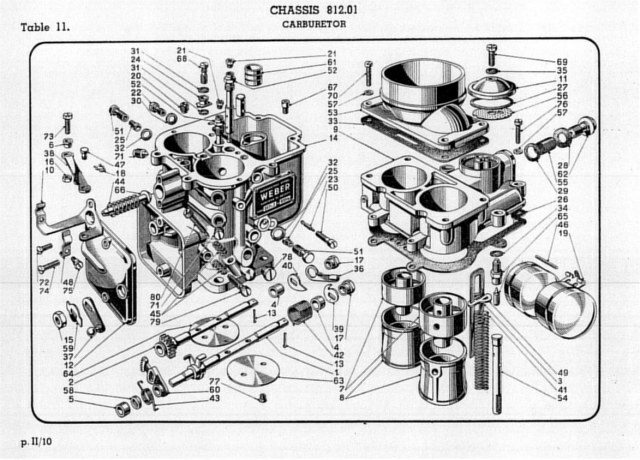 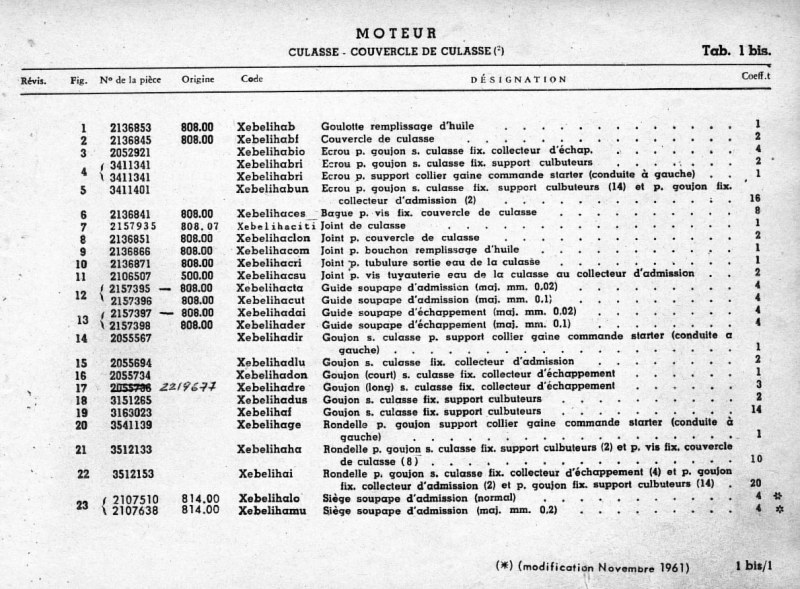 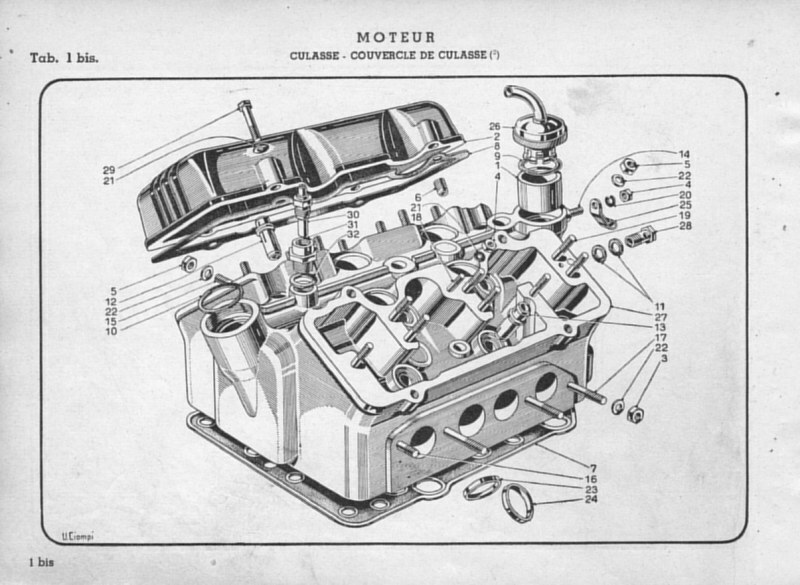 Factory repair manual in French.